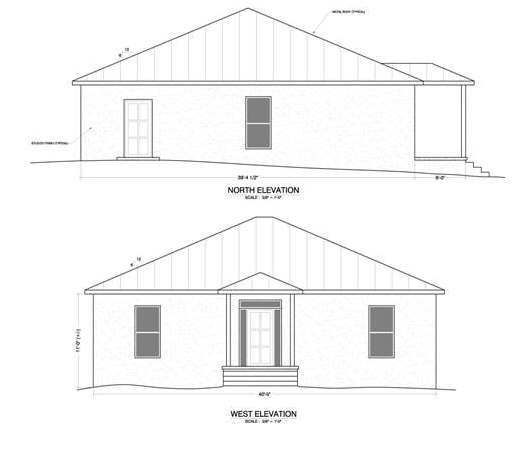 A set of simple house plans can be the first step in achieving the American dream. 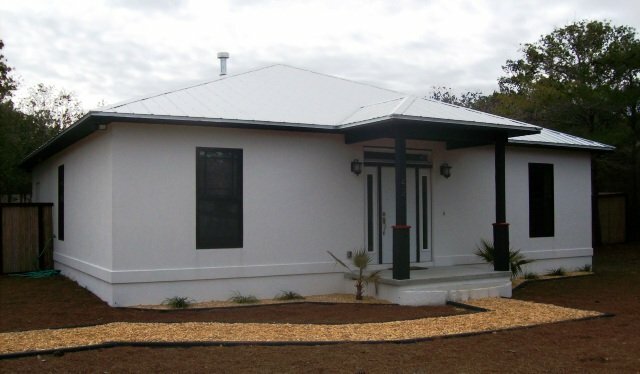 Typically, the cost of constructing a simple house is less than a more complex house. Here is what to consider when finding or designing your simple house. Simple home plans should start with the needs that you'll have from the house. Chances are you'll be staying in your new house for several years to come. Considering that, plan for expansion. A simple plan can easily be designed to incorporate future plans. If you plan ahead for future expansion (such as an additional wing or garage) and position your house to accommodate these expansions, you can save time and cost. The first step is to figure out what your new home will cost, but in order to find this out, you need a detailed set of plans that you can give to potential contractors for bids. The contractors will then send the plans to his or her subcontractors, and then can provide accurate bids that they will commit to in writing. One of our favorite simple houses is "The Seabreeze." This is a small house that's big on class and character. It fits well onto suburban or urban lots. Note its use of pocket doors and a curved kitchen counter to maximize space. Also note its simple "box" shape--this keeps building costs down. Contact the designer to inquire about this plan. 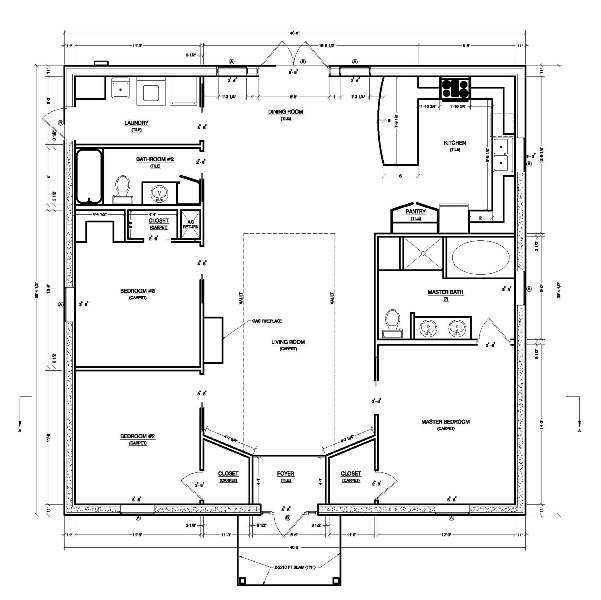 Return from Simple House Plans to the Home Page.